Do you think going to school = trouble? Is it tough to get through the day without getting told off? Then imagine how much worse things would be if you were a MONSTER! In this super-funny story, the class has to make a scary film. But the actors aren’t very scary at all! 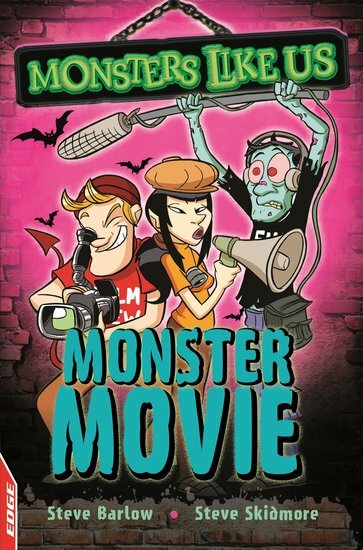 So monsters Dan, Lin and Sam show them how it should be done… PS: just to help you along, this quick-read book is extra-simple and dyslexia friendly. Get to the laughs faster.